This is Your Wedding Guide for Planning a Perfect Wedding! 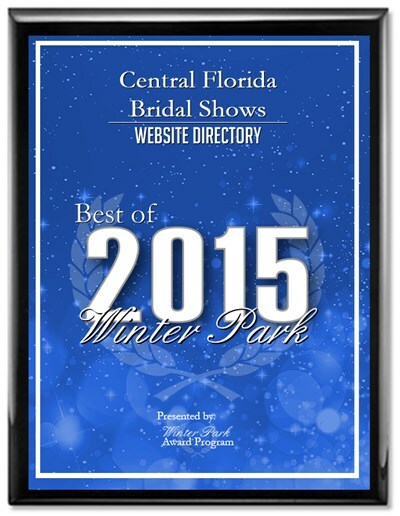 Have your wedding show/expo listed here - above the "fold" and above all the other shows! Okay, you're engaged! So now what??!! Start your wedding day planning with information on the right wedding vendors and services! 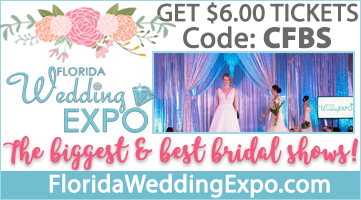 Below is a listing of upcoming Central Florida and Orlando area bridal shows and exhibitions where brides and grooms can get help planning their perfect wedding day! All Bridal Show information was accurate as provided by the bridal show producer. Not responsible for errors or changes. Please confirm the bridal show date and time information with the bridal show producer before making travel arrangements. For Exhibitor Information, call the number listed with each specific show. Important Note: The "MAILER-DAEMON" may request that you authenticate your email to us. Just click the "CLICK HERE TO DELIVER:" link in the bounce-back email to authenticate your email. Orlando Area Bridal Shows and Seminars, Orlando Wedding Photography Exhibits, Orlando Wedding Vendor Exhibits & Displays, Orlando Bridal Show services in Orlando, Florida, and all surrounding areas. Destination wedding experts. Wedding planning and consultation. Wedding caterers, wedding ceremony sites, Central Florida wedding vendors, and much more! This site contains information on the Orlando & Central Florida bridal shows where a Bride and Groom would get information on wedding services to plan their special wedding day. Our Orlando and Central Florida wedding professionals will help you plan a perfect wedding! All Rights Reserved. All photos ©copyright respective Copyright Owners. Site design and layout ©2018 Ed Medici. 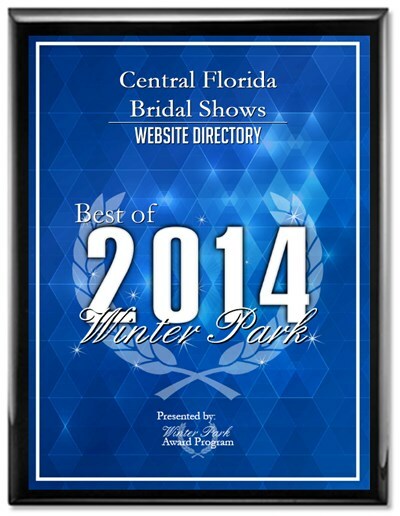 "2014 Award for Best Bridal/Wedding Show Directory Website"
"2015 Award for Best Bridal/Wedding Show Directory Website"